​Join the Gateway Men's Chorus for our 32nd Concert Season. 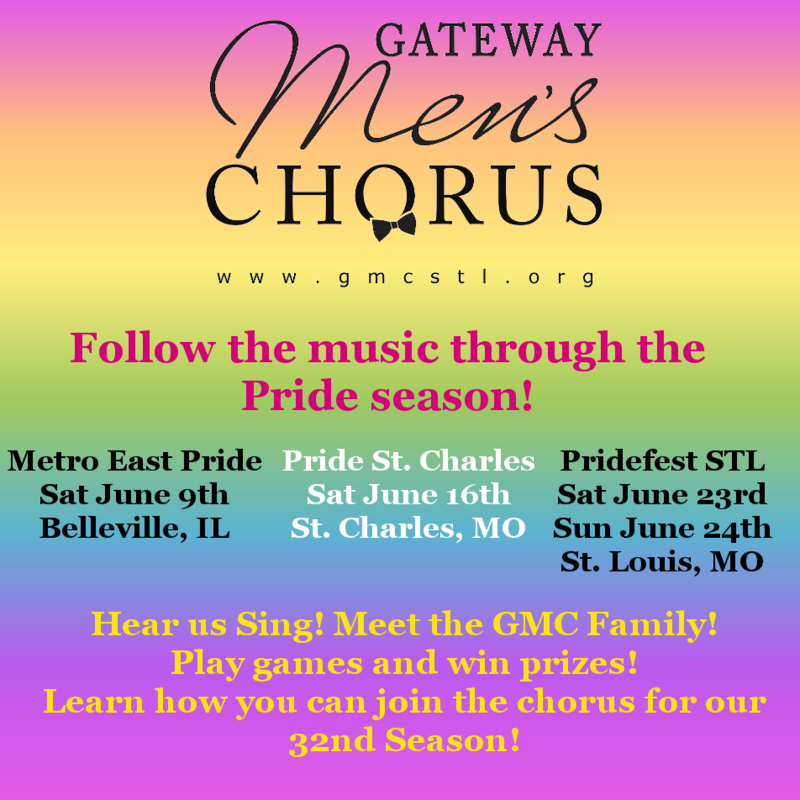 The Gateway Men's Chorus is open to all singers that are aged 18 years or older and can sing comfortably within the tenor-bass vocal register. All prospective singers will undergo range check, and vocal placement with our Artistic Director to determine where you will best fit into the chorus. If you have the desire to join us, we will find a place for you!